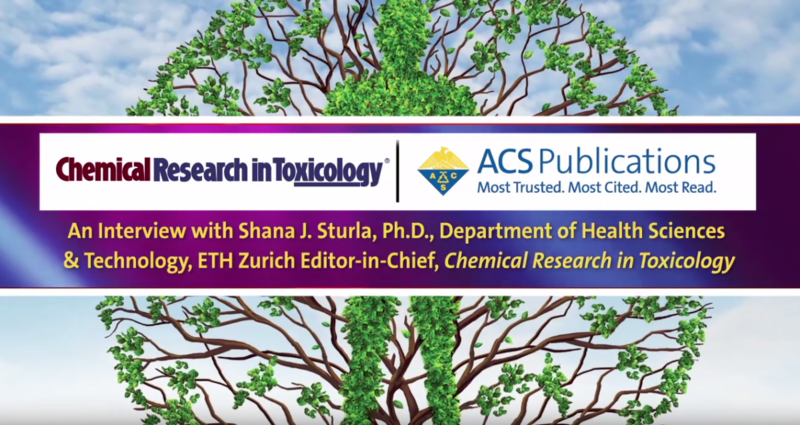 In many ways, this was a year like any other for Chemical Research in Toxicology (CRT), a volume of diverse, exciting, important, rigorous research findings at the intersection of Toxicological Sciences and Chemistry in its 31st year. In other ways, it was a major event, with a new Editor-in-Chief—me!—and a team of Associate Editors coming on board. I am the Professor of Toxicology at the ETH Zurich (Switzerland), and our Associate Editors are Kate S. Carroll (U.S.), Jiayin Dai (China), Annette Kraegeloh (Germany) and Yinsheng Wang (U.S.). CRT is an extremely important journal for chemistry and toxicology, and it stands on a strong reputation for publishing high-quality science, as well as a having a fair and efficient review process. Along with upholding these strengths of the journal, further aims of the editorial team include expanding the broad scientific scope of CRT, promoting the global nature of our scientific community, and promoting the visibility of the work of CRT authors and highlight timely topics. Our team places a high value in the concept that diversity and global perspectives make science better. Not only are we practitioners of research around the globe, but we have deep personal experience in how our own lives and careers have been shaped by multi-national and multi-disciplinary scientific experiences. Our advice to young researchers is to take advantage of opportunities without borders to engage with the CRT community and beyond. We also stress to young researchers and authors new to the CRT community the value of connecting the dots in science: understanding how concepts from different experimental approaches or scientific perspectives, and across different topic areas interconnect. 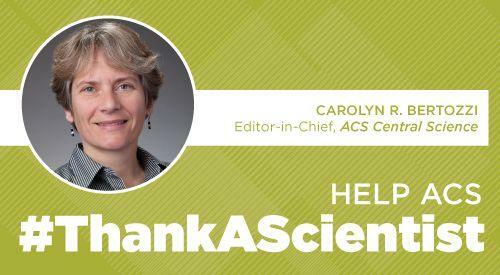 In closing, I take the chance to thank the incredible scientific community, authors and reviewers alike, who contribute their hard work and bright ideas to really make the journal. I wish you a peaceful close to 2018 and a spectacular 2019!